After you have applied to the university and submitted all required documents, you will receive a decision letter from the Office of Admissions. Upon your admission, a packet will be mailed to you with your official undergraduate admission letter that includes your University ID and a transfer checklist that highlights your next steps. It is important that you provide SIUE with your immunization record – you will not be allowed to register for a subsequent term without this form. If you need to change your admission term, you must submit a new application. If you are updating within two consecutive terms of your original application, no additional application fee is required. You must, however, submit official transcripts reflecting all completed course work. Once you are admitted, we will proceed with completing your official transcript evaluation. Within 15 working days after you have been admitted, you can check CougarNet to find out the results of your transfer credit evaluation. Use this video to help you interpret the transfer credit evaluation on CougarNet. 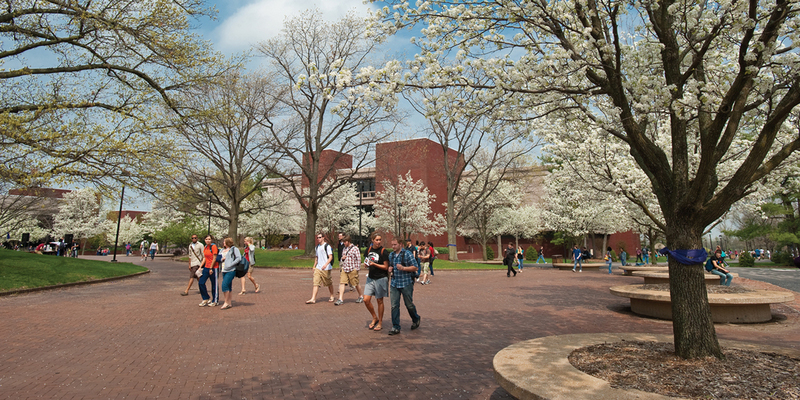 The evaluation will tell you how many of your credits will be applied toward your SIUE degree. This will help you as you work with your adviser(s) to map out your future at SIUE. Once you receive your registration packet and set up your e-ID, you can complete your orientation online. If you need to schedule placement testing, you will be asked to make an advisement appointment at least 3 days after you have fulfilled this obligation. During the admission process, you will receive information about making an appointment with the Academic Advising. You must be advised before registering for classes. Make your appointment and work with an adviser to choose courses that meet your graduation requirements. Your adviser will help you determine whether you are ready to declare a major during this appointment. You will be advised within your major department or school after declaring your major. As an undergraduate SIUE student, you can pick up your books about one week before school starts. Learn more about SIUE's textbook rental program at Textbook Service.